Teach perspective using sculpture: one sculpture, multiple perspectives. 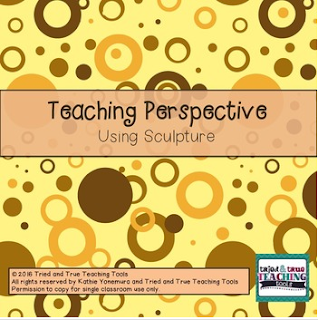 These photos by Tried and True Teaching Tools are perfect for teaching perspective, emotions, imagery. Use for visual vocabulary or a study of art interpretation.